Jamalpur railway station is situated in Jamalpur district, there are few railway stations in Jamalpur and they are ShorisaBari and Tarakandi. However, Jamalpur railway station is the central railway station of Jamalpur district. Jamalpur railway station is gorgeously connected with the capital of Bangladesh Dhaka and the second largest city Chittagong. The journey from Jamalpur to Chittagong is a long journey but comfortable as well. 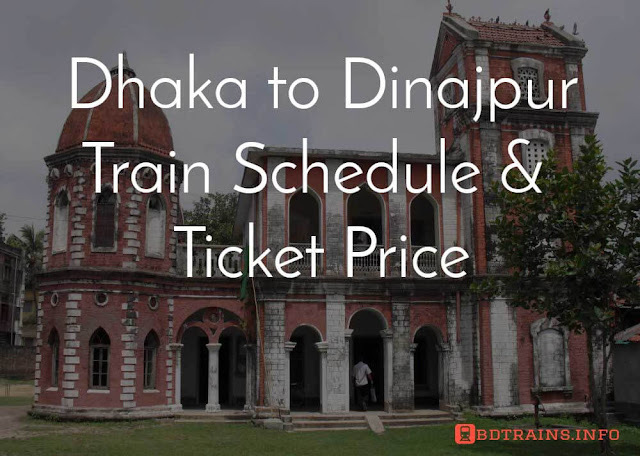 There are three intercity trains from Jamalpur to Dhaka. They are Tista Express, Agnibina express, and Jamuna express. Tista express leaves Jamalpur railway station at 04:05 PM towards Dhaka and reach at 08:45 PM it's around five hours journey. The Agnibina express start it's journey from Jamalpur railway station at 05:35 PM and reaches at 10:55 PM. Agnibina express also took around five hours to reach Dhaka. 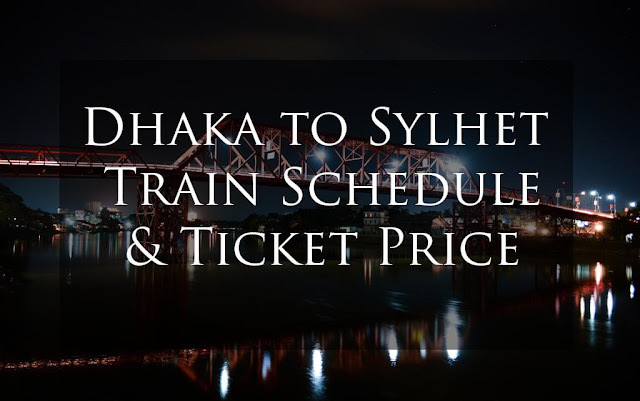 The another train Jamuna express start it's journey for Dhaka at 3:15 AM and reach at 8:00 AM. 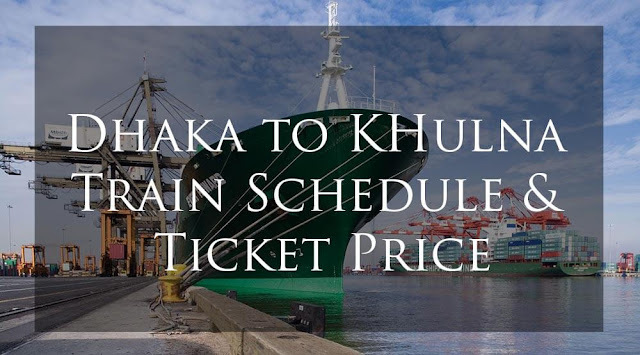 There is no offday of Jamuna express. Moreover a lot of mail express trains leaves everyday Jamalpur station for Dhaka, chittgong and Mymensingh. 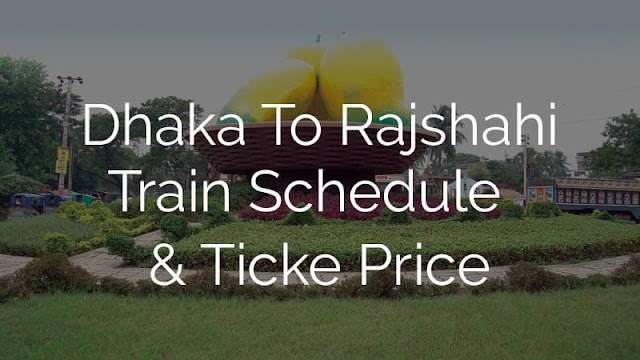 The only train from Jamalpur to Chittagong is a mail express train Mymensingh express. 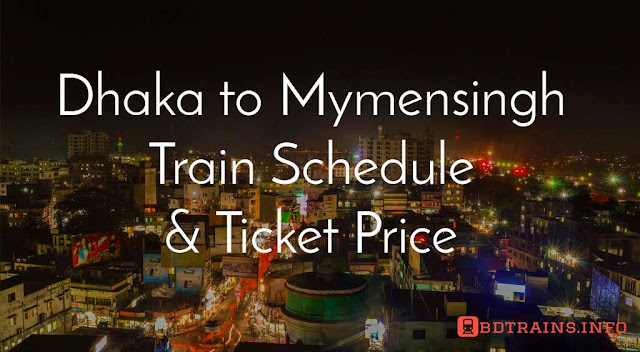 Mymensingh express runs Mymensingh to Chittagong and it start it's journey from Jamalpur railway station at 04:40 AM and reach to Chittagong at 08:35 PM. This is really a long journey. Hope this Jamalpur railway station train schedule will help you a lot. Have a nice Journey from Jamalpur via train.